Want to get Evolution Gaming games for your casino? I am interested in Evolution Gaming. 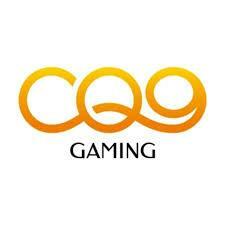 The company is a leading global supplier of online live casino games. It was established in 2006, and within eleven years of its successful operation, Evolution Gaming has gained an impeccable reputation and reached EUR 1.6bn market capitalization.To date, the software of Evolution Gaming is used by many leading European casinos, including Royal Panda, LeoVegas, BetVictor, ComeOn!, Genting Casino and many more. It is worth noting that the leading developer of the live dealer software system has been awarded the prize “Live Casino Supplier of the Year” by EGR B2B Awards 7 times in a row from 2009 to 2016. Evolution Gaming is also the only live casino software who own the Preliminary Wager of Approval, allowing it to operate in New Jersey, USA, freely. The company was established in 2006 in Sweden. During the first three years of their activity, Evolution Gaming cooperated with other operators, after which the first studio was opened in Riga, Latvia. Another studio opened in Malta in 2014. Recently one more studio was opened in Tbilisi, Georgia. 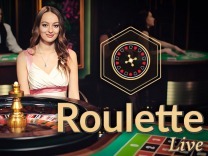 Since 2016, Evolution Gaming has been streaming Dual Play Roulette from land-based casinos, which means that online players can join those playing in physical casinos. At present, such an option is available in The Ritz Club, The Hippodrome in London, Dragonara Casino in Malta, Genting’s Resorts World, Birmingham and Grand Casino, Bucharest. The Evolution gaming has over 300 tables and approximately 3,000 live dealers. A prominent feature of the provider is the option of dedicated tables. 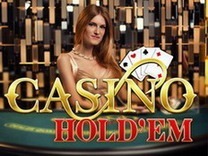 This means that casino operators can customize the overall style, including the dealers’ outfits, so that it is associated with his or her casino. Dealers can also deliver services not only in English, but nearly in every language in the world, such as Swedish, Turkish, French, Dutch, Russian, Greek, Italian and others. Evolution Gaming Limited, the top provider of live dealer solutions, was founded in 2007 to bridge RNG games and land-based casino entertainment. 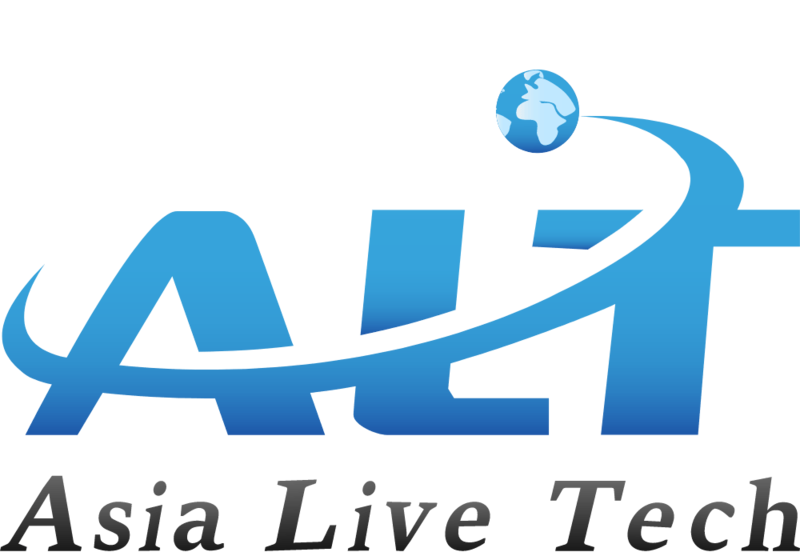 At that time and a few years onward, video streaming technology and Internet coverage were far from being ideal so it was a true breakthrough in the industry. Gamblers could immerse themselves in the casino ambience without leaving the comfort of their homes, get in touch with real-life dealers and see the action evolving right at their fingertips. 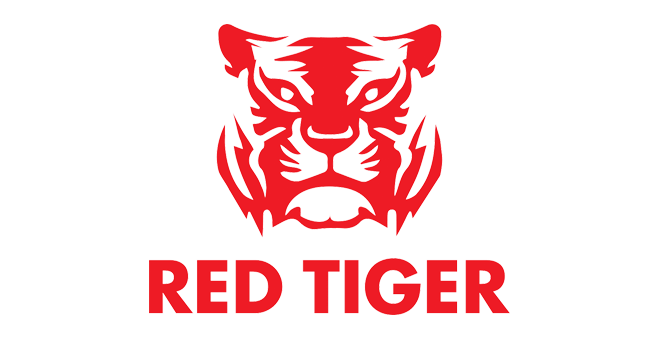 In 2009, the company expanded their operation by opening a couple of studios in Latvia and some facilities for high rollers who like betting much. 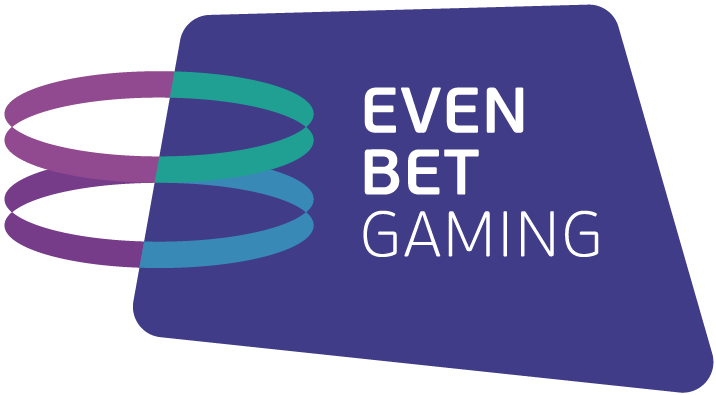 That same year, Evolution Gaming entered into contract with many famous online casinos, like Unibet and 888, which agreed on integrating Evolution’s platform into their game offer. In 2010, the company’s effort in complying with the best quality standards were acknowledged by EGR Supplier of the Year accolade. 2011 to 2012 saw Evolution boosting their presence on the European market. They became the first live dealer operator to be approved by an Italian regulator, and further scaled up their production premises and gaming floor in Latvia. They obtained the Class 4 licence from MGA (Malta) and brought out first mobile-compatible live tables. In the following three years, the company focused on enlarging its footprint on the existing markets and cementing its presence in new countries. Evolution set up a new studio in Malta, proudly presented its 100th live table in Riga and introduced to the market some innovative titles like Ruleta En Vivo, Live Three Card Poker and Caribbean Stud Poker. Over the last years, Evolution Gaming got global acclaim and won dozens of professional awards including Product Innovation of the Year (GGA, Las Vegas), Digital Product of the Year, Best In-Casino Streaming Live Dealer Provider, to name but a few. 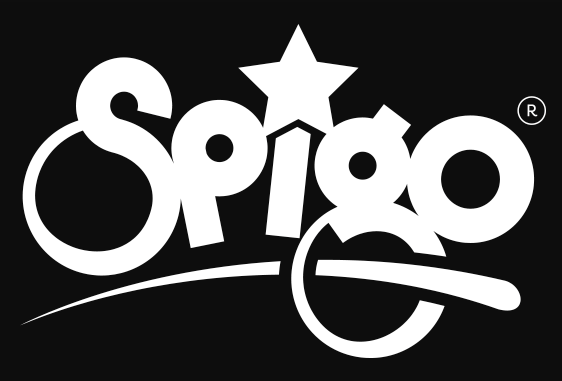 Their products are acquired by hundreds of online casinos because the Evolution brand name is used as an endorsement and attracts gamblers from all over the globe. Evolution Gaming products are probably the best in the industry of Live dealer games, which is achieved by using quality technical equipment, educating croupiers and aiming at the best quality in general. The Evolution Gaming studios are equipped with cameras, lighting, microphones and playback monitors, so that presenters would be in full control of what players see. Speaking of the dealers, they are all well-trained in the Evolution Gaming Academy spaces, which are located in Latvia and Malta. The Evolution Gaming software is perfect for all devices, keeping a unique HD multi-camera experience. Players are also capable of playing several games simultaneously. In the Evolution Gaming portfolio you can find games for any taste – roulettes, baccarat, wheel of fortune, jackpot games, VIP solutions… Nearly every month the company introduces some new soft, wins an award or announces future plans, so the overall offering is always being updated. 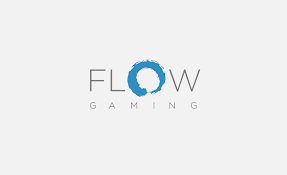 SoftGamings clients don’t have to worry about keeping up with the latest offerings from Evolution Gaming. Our company always update our operators on new games and develops specific offerings for our clients, as well as provides analysis-based recommendations on the promotion of the games. Once you integrate Evolution Gaming via our single unified API, you will be informed about any important updates. 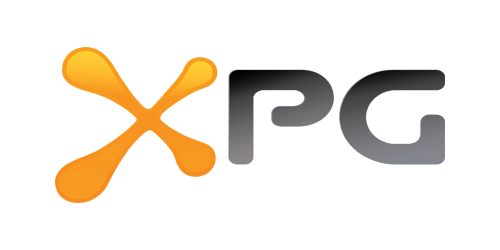 The full suite of Evolution Gaming products is available as a part of our unified API with 40+ more providers. It saves considerably the time of integrating all providers you want to have in your casino. You also have an opportunity to build a custom lobby for Evolution Gaming in your online casino. Players will be able to easily find games they want, as well as to pay in all main currencies, including cryptocurrencies, and see bet history. The bet history is available in our back office, where you can see card hands in Blackjack and Baccarat, Roulette numbers and full table winning bets. It is important to note that one can play up to 4 games simultaneously on a single desktop. Get acquainted with some of the Evolution games below. To receive demos of any of these or other games please drop us a line. Evolution Gaming is the only brand offering the unique Immersive Roulette that relies on unmatched Hollywood technology and shooting with multiple cameras. An attractive girl rotates the wheel, and while the ball is moving players can observe it from several angles. Slow motion replay allows a player to clearly see the winning number and colour. In addition, a player can see the results of the last 500 games. 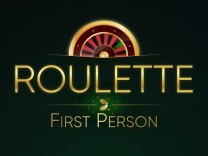 Being the world’s most advanced Roulette, this game has gained enormous popularity among gambling fans. Dream Catcher is another gorgeous product from Evolution Gaming, a money wheel, created by a special order exclusively for the company. It is streamed from an excellent studio and accompanied by astonishing sound effects that are synchronised to the game. A player is able to engage the game action with the help changing camera angles. It is especially suitable to attract slot players. 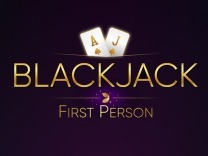 Blackjack is the fastest online Blackjack game in the world. Pre-Decision allows making bets simultaneously with the first player. The minimum bet starts with EUR 5.00 for the main seat and EUR 0.50 for Bet Behind, and the number of players betting behind is unlimited. Baccarat Squeeze is especially suitable for those who like the ritual of squeeze. The game features a multi-camera view, default pairs side bets and further optional side bets. Close-ups and the multi-camera view enrich the gaming experience. Casino Hold ’em is a version of a popular five-card Texas Hold ’em which will add diversity to your casino. In this game players play against the house and not against each other. The product attracts both old and new players, and beginners and enthusiasts. 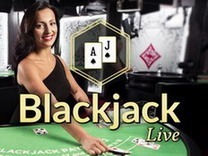 The company rightfully claims itself “the world’s leading Live Casino on Mobile.” The games are optimised in such a way that they can be played on desktop, tablet and a mobile phone, supporting iOS or Android. The interface is intuitive and user-friendly, and one doesn’t even have to download an app to play. 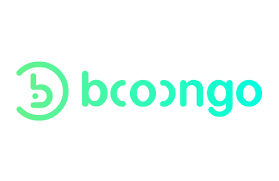 An advanced back office with possibilities to manage users, assign bonuses, receive reports and chat. Evolution Gaming offers a wide range of promotions available for operators. For example, players can experience instant rewards for a certain period of time, competitions, draws or play games themed for an upcoming sports event. This helps to attract more players, retain existing players, increase profit and boost the image of the casino. 1. Who is Evolution Gaming? Evolution Gaming is a foremost Live Casino provider that meets the exact needs of every Casino operator as well as their players. The solution provider uses its innovative software, well-established and structured infrastructure to add value to customers’ gaming businesses. Evolution Gaming prioritizes its commitment to innovation, flexibility, reliability, integrity and it aimed at becoming the leading Live Casino provider in the industry. As a result of Evolution Gaming’s commitment to excellence and trustworthiness, the gaming provider has pursued and obtained licensing, certifications, and accreditations in the iGaming markets to foster responsible gaming. The tested and trusted Live Casino provider is licensed and regulated by the Alderney Gambling Control Commission, Canada BC, UK Gambling Commission, AAMS, ISO, Danish Gambling Authority, and host of others. Gamers can be sure that the Live Casino provider is worthy of trust based on the reliability and the reputation it has garnered so far. 3. What types of services does Evolution Gaming offer? The leading Live Casino provider offers the most encompassing and reliable Live Dealer solutions in the betting industry. Among the solutions provided by Evolution Gaming include Live Casino Studios, Land-based live Casino, Mobile Live Casino, Live Casino for TV, Dedicated tables & environments and host of others. 4. How versed is Evolution Gaming’s portfolio? Evolution Gaming’s portfolio is very comprehensive. The Live Casino games feature the widest selection of Live Casino tables, with unrivaled customization options, state-of-the-art studios and as well as dedicated environments. 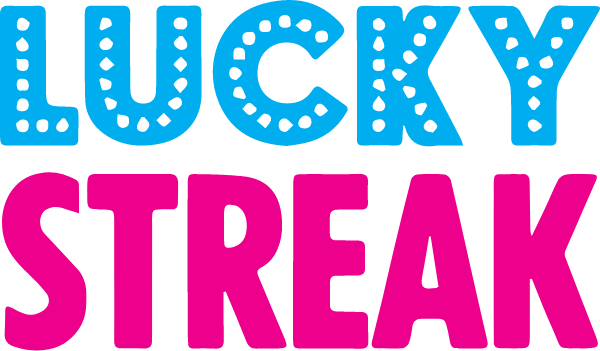 The Live Casino games include Live Roulette, Live Lightning Roulette, Live Dream Catcher, Live Blackjack, Live Infinite Blackjack, Live Baccarat, Live Dragon Tiger, Live Football Studio, Live Casino Hold’em, Live Caribbean Stud Poker and Live Three Card Poker. All the games are tailor-made to deliver the best gaming experience to gamers for maximum players’ acquisition and retention. 5. Are the games cross-platform? Evolution Gaming offers Casino games that are cross-platform and compatible with mobile across all tables. Casino operators need not worry because their players can enjoy these world-leading Live Dealer Casino games on their desktops, laptops as well as their Tablets and Smartphones. 6. Does Evolution Gaming offer promotions? Evolution Gaming offers Live Promotions that are presented in real time at your Live Casino tables. These are added-value promotions that offer instant rewards for a time-limited period. The Live promotions help to extend play with existing players, attract and acquire new players, provide extra rewards, maximize revenue uplift, and differentiate offering as outstanding. 7. 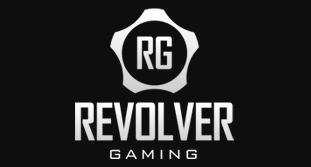 Why integrate Evolution Gaming through SoftGamings? SoftGamings’ unified API integration is well-packaged to seamlessly integrate the Live Dealer Casino games from Evolution Gaming on any casino. The expert team at SoftGamings are responsible for overseeing the daily requests of operators while the skilled customer support specialists are always on the alert to solve potential issues and respond to routine queries. The customer support is available and accessible round the clock, 24/7.